‘Run For Girls’ had been successfully held on 9th April 2017. 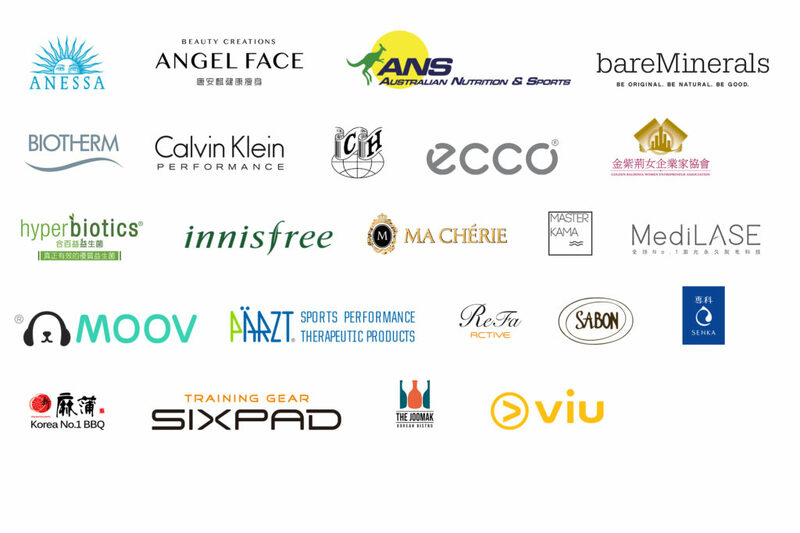 We would like to express our most sincere gratitude to you for joining the run and supporting girls’ rights! Participants can now review and download your finisher certificate by simply entering your bib no. and/or name. Meanwhile, please kindly note that photos taken at the event are uploaded to our Facebook page. Once again, thank you for your generous support and we look forward to seeing you soon! For many girls in the developing world, the double discrimination of gender and age has placed them at a disadvantaged position. They are often denied access to health services and education, and succumb to violence, abuse, and harassment. 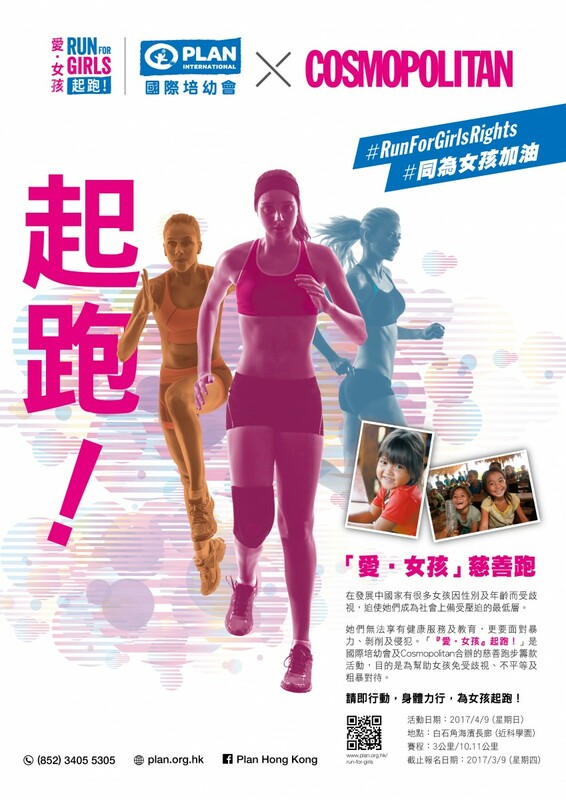 Run For Girls is a charity run co-organized by Plan International Hong Kong and Cosmopolitan with the aim of fighting for and promoting girls’ rights and justice, protecting girls in developing countries from discrimination, inequality and violence. Now is your chance to make a difference to the lives of disadvantaged girls. By participating in the event, Run for Girls, you can help them Run toward a brighter future! Please click HERE for details and enrollment. # The charity run is open only to female of 18 years old or above. For those who fall out of this category, we welcome your support through other means such as making donation and participating in voluntary work to the “Run For Girls” event.